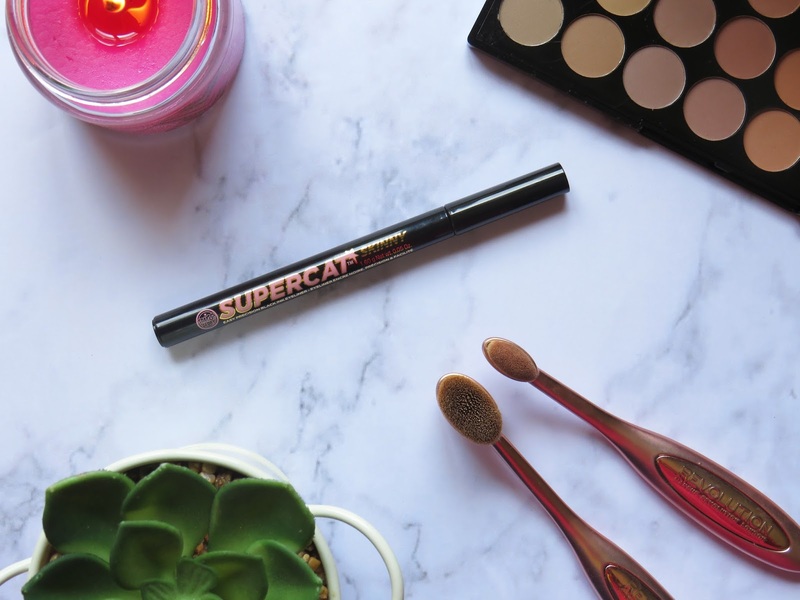 Ever since I began my makeup experience I noticed that a cat eye with eyeliner is my go-to eye makeup look. It's simple, easy and -in my opinion- can transform the look completely. I've tried a number of multiple brands and varieties of eyeliners and some surprised me and others disappointed me a lot. 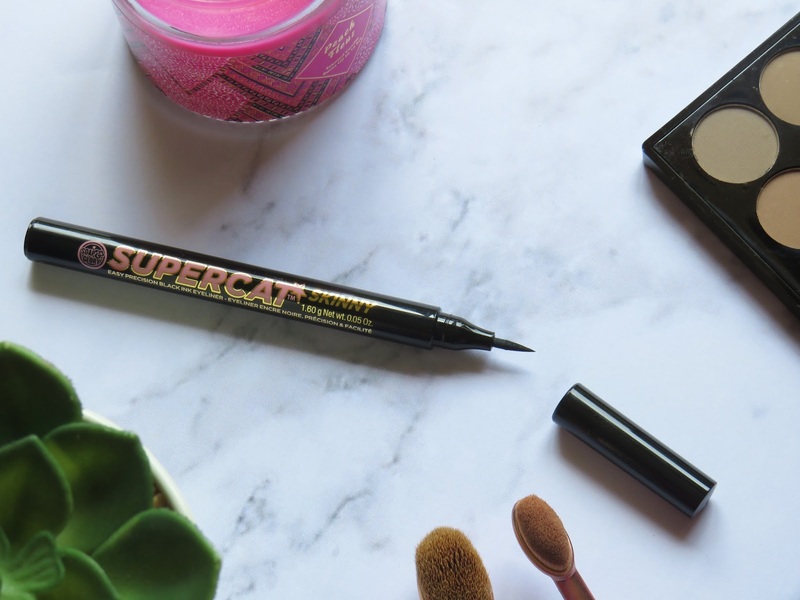 Today I bring you my review of the Soap and Glory Supercat Black Eyeliner. 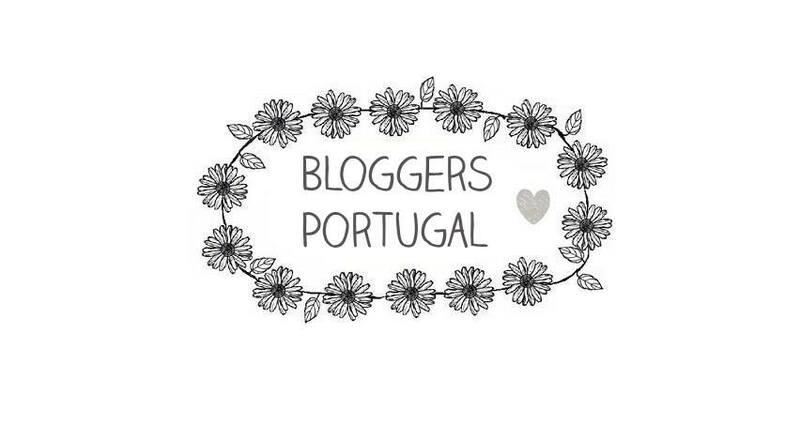 When I was in the United Kingdom I aspired to obtain diverse brands of makeup that I can't get in Portugal unless I purchase them online. And what can I tell? Well, first of all, it's marvellous! If you have the experience I honestly recommend on trying this one out. The tip is very well-defined and the colour is amazing and stays for a very long time. 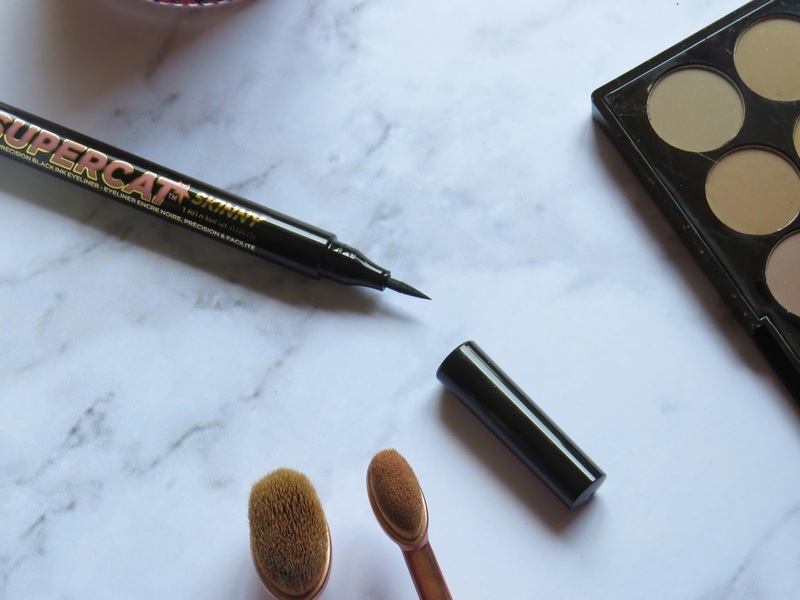 It dries really quickly indicating that you won't smudge - if you use a liquid eyeliner the smudge probability is significantly higher.